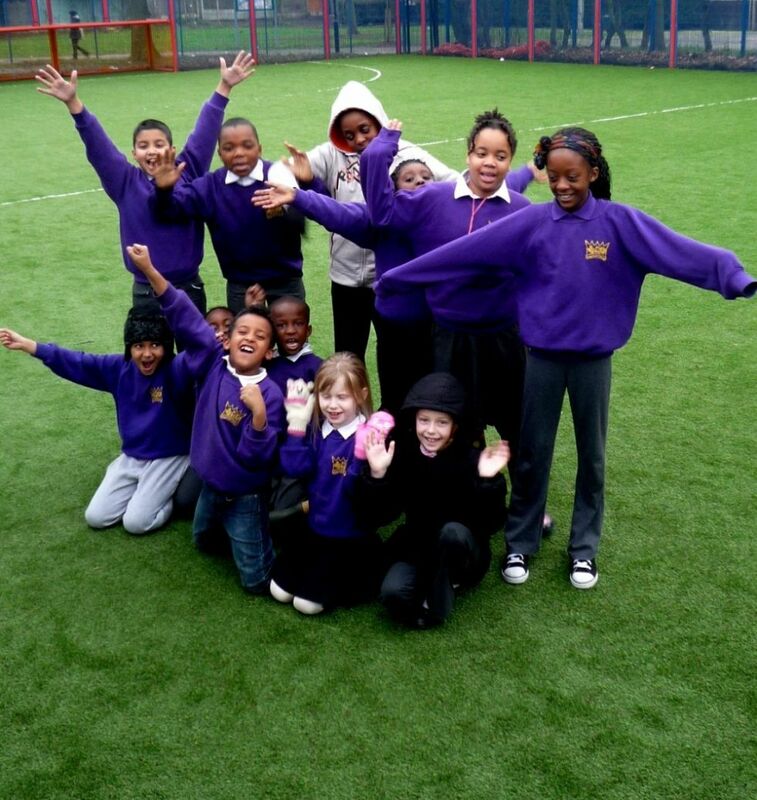 We are really happy that Kingsmead now has artificial grass in the Multi Use Games Area (named The Cage by the children). The school council has asked if this would be possible for 3 years and finally our wish has been granted! 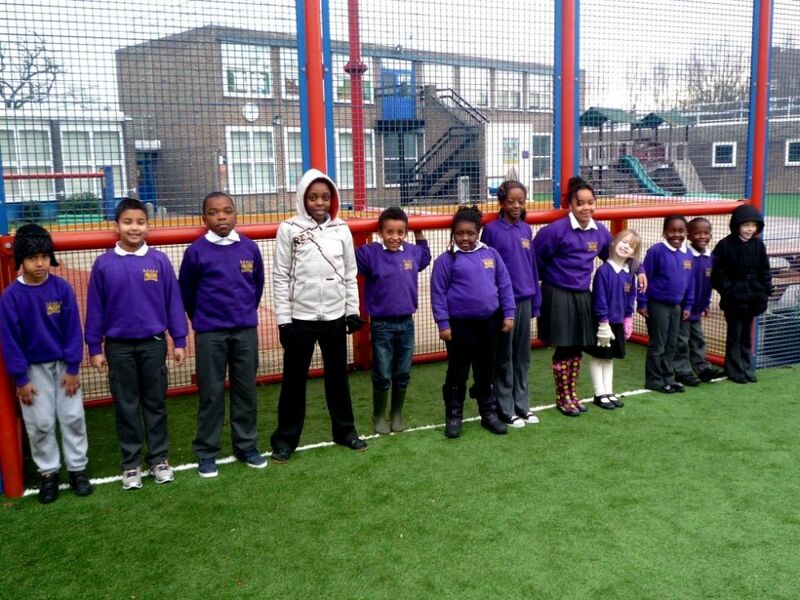 Children in various classes are saying now all we need is a net on the top to stop the ball going over the fence when it’s kicked high – but the school council say they understand if this would be too expensive.